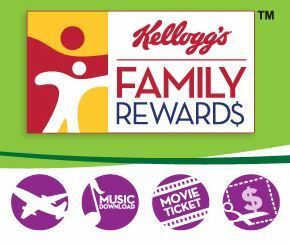 Are you a Kellogg’s Family Rewards member? Sign in to your account or sign up for a FREE account. You can enter code CORNYLOVESEASTER for 100 points! Collect points to earn great coupons and other prizes.